10 Free Holiday Border Templates for Flyers, Cards, Invitation, and More! 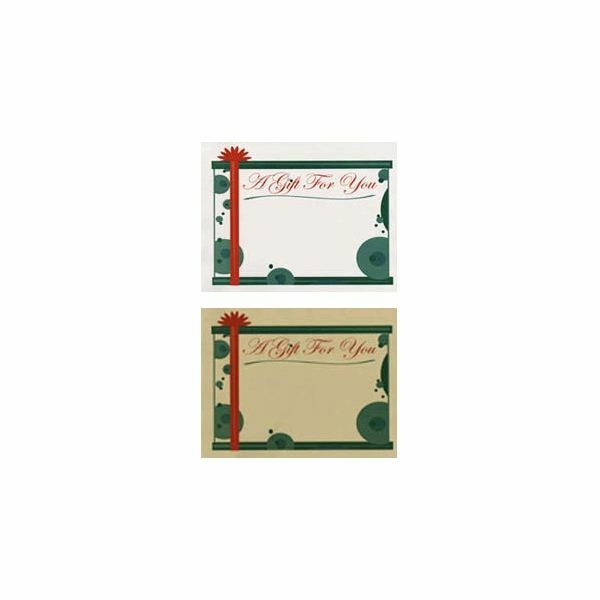 If you are looking for gift certificate border templates, check out these two. 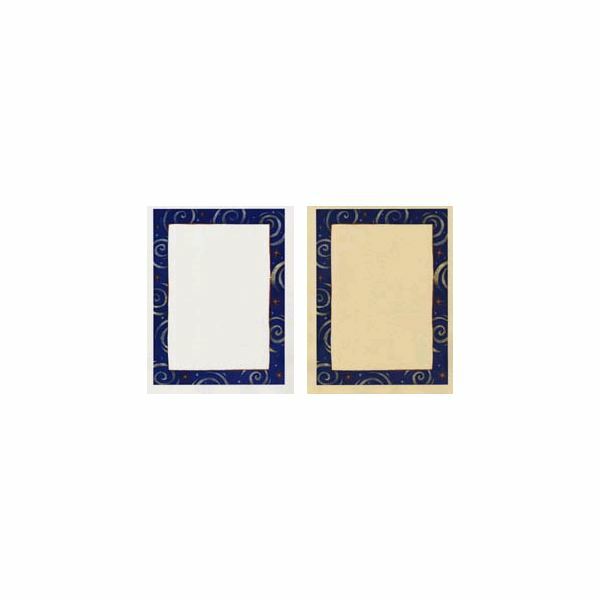 Both templates are in gift certificate styles. One is white and the other is gold. You can download these to your computer in PDF or Word format. You can open these holiday border templates in any program that will open PDF files or Word files. You can then edit the holiday template and print it, or use it digitally. Here is the first holiday border template in this guide. The next border in this list is a candy cane border. The candy canes are lined around the outsides to make the border. 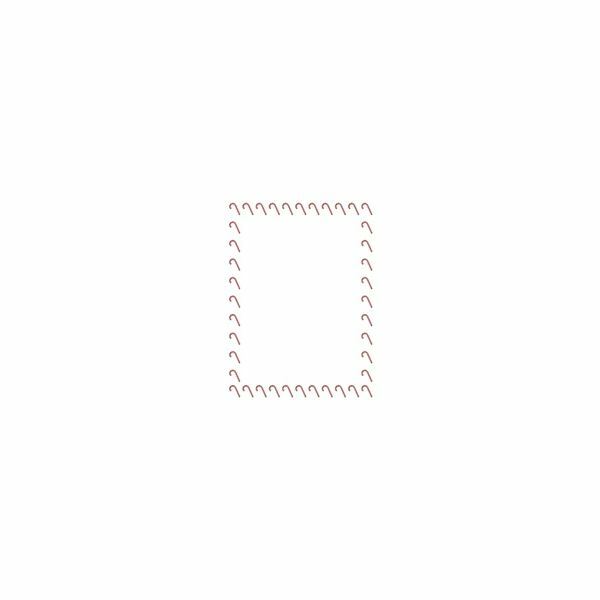 You can save this border to your computer and use it in any program, graphic or word processor, or you can print it right from your browser. You can see the browser here and download or print it. 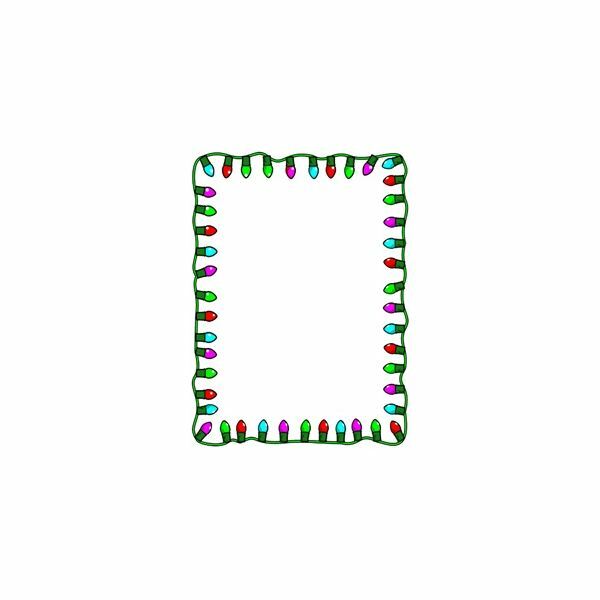 If you are looking for a Christmas lights holiday border, try this one. It has a border of bright Christmas lights with large bulbs. 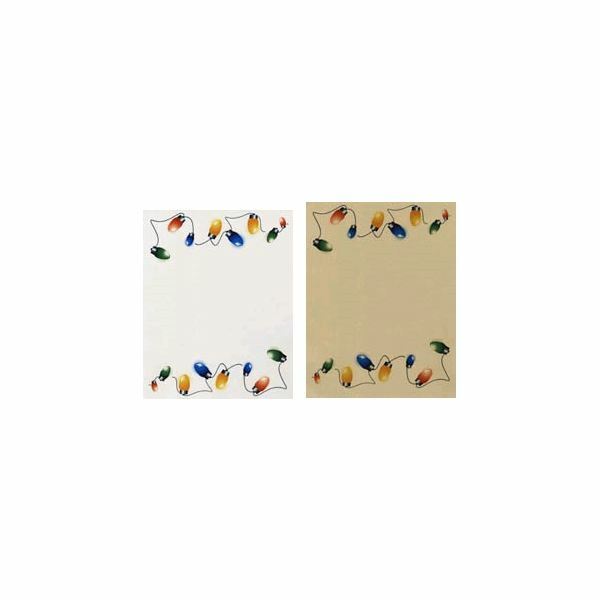 Click here to see this free holiday border. 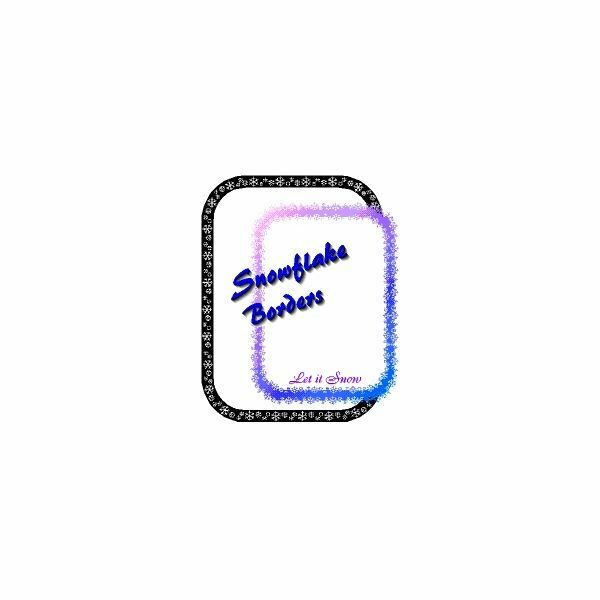 You can download this border to your computer and use in any program that allows you to open graphics. You can also print the border from your browser. To download the border, right click on it and choose the Save Image As option and save it to your computer. The next border is the Holly Border. There are two borders to choose from and can be downloaded as an ai file or a WMF file. You can use these borders in any program that accepts these formats. You can open the Holly borders download page here. On that page, you can select the border you want to download and download it to your computer. 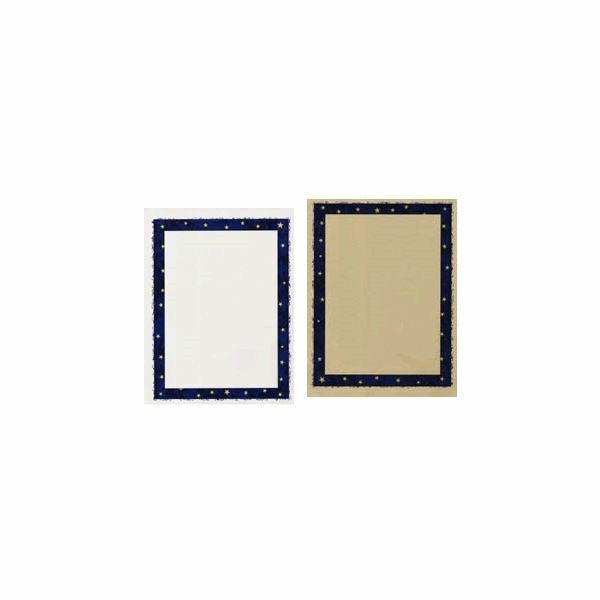 If you need a snowflakes border for your project, you may want to take a look at these two. One of the snowflake borders is black and white, and the other is very colorful. You can open this template here. Then choose the file format you want and save it to your computer. 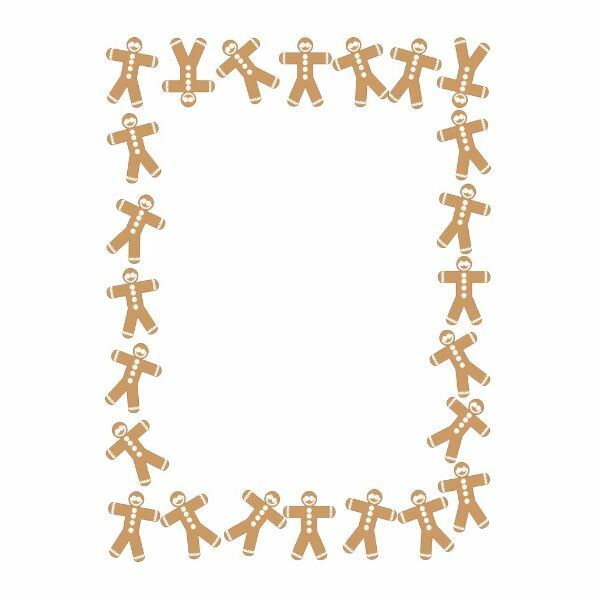 This free holiday border template consists of gingerbread men. The border has gingerbread men all around in different positions. The gingerbread man border can be printed from the browser, or it can be saved to your computer to use in any program that allows you to open images. You can see this border here. Here are four more free holiday border templates you can use. These borders can be opened in Word or PDF. You can download them to your computer or print them right from your computer. Please click the names of the border templates below to view the template and download or print them.